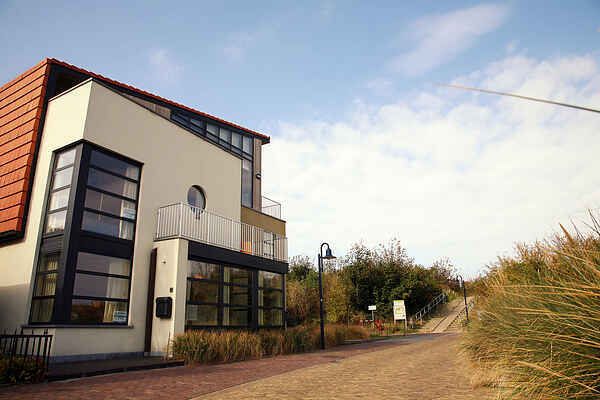 This beautiful apartment is located a stone's throw away from the sea, in the great seaside resort Cadzand-Bad. The apartment on the ground floor is luxurious with tasteful decoration. The dunes, located at a few metres from the apartment, offer lovely walking and cycling opportunities. The region is ideal for visiting the nature reserve Het Zwin, posh Knokke, Bruges, etc. Great for a beach holiday in summer, or to feel the wind in your hair in the low seasons. Recommended!